MCPE 0.16.0: The first information about the update! For-Minecraft.com » Minecraft PE 0.16.0 » MCPE 0.16.0: The first information about the update! 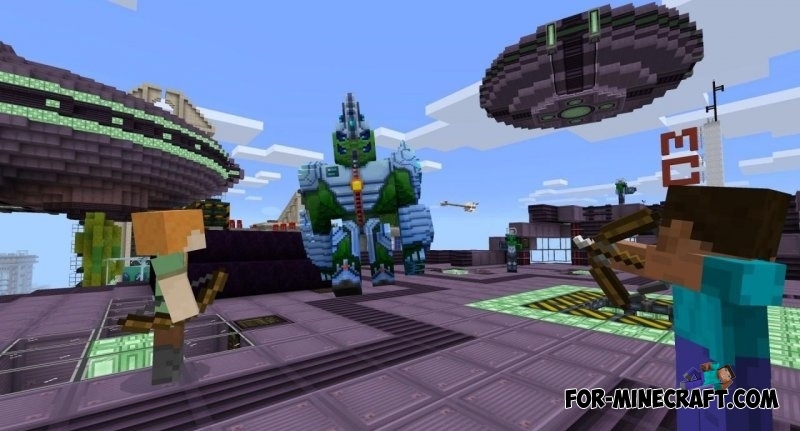 One month has passed after the recent E3 video game conference and release of 0.15.0 and all of a sudden the Mojang developers began to share the news of the next update - Minecraft PE 0.16.0! 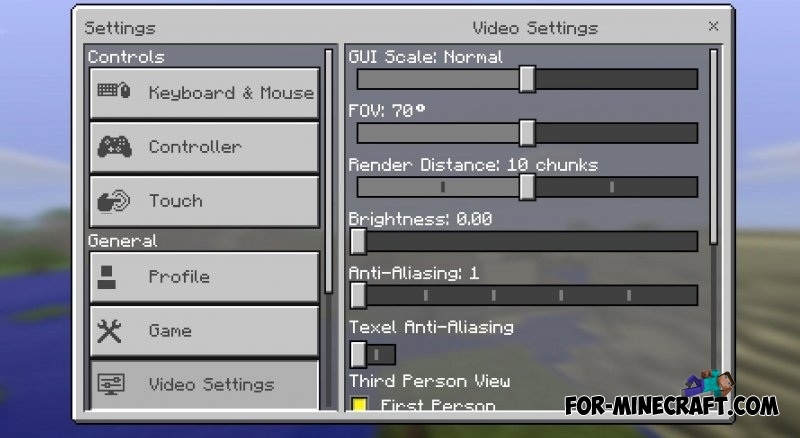 The first thing that has been shown - it is a new settings screen, which finally clearly shows how we set up the game: degrees, chunks, a certain amount of brightness and more. Also, all these parameters are located in convenient sections: "Controls" and "General", including profile, game and video settings. In addition to settings, it became aware of the ocean monument, inhabited by some unusual creatures - guards. And finally, the developers will add advanced modding, it is possible to change every resource of the game and create your own "adventure."